Max Motschwiller is a Partner with Meritech Capital, one of the West Coast’s leading growth investment firms with over $150Bn in IPOs and a portfolio that includes the likes of Facebook, Salesforce, Snap, Box, Mulesoft and Cloudera just to name a few. 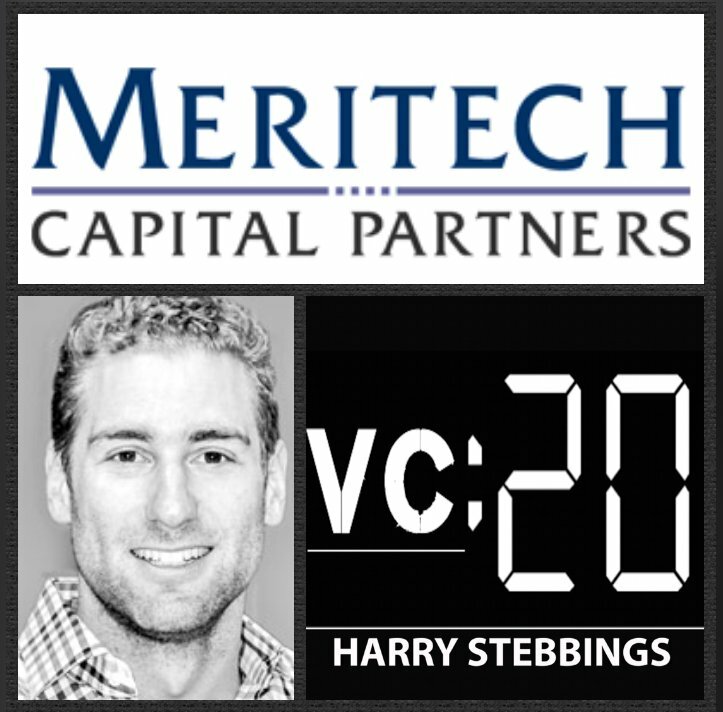 As for Max, prior to Meritech he spent 3 years with Kleiner Perkins (KPCB) where he was actively involved with investments in Dropcam (Nest/Google), Duolingo, MyFitnessPal (Under Armour), RelateIQ (Salesforce.com) and Stance. Before joining KPCB, Max worked for 3 years at Summit Partners and was actively involved across Summit’s technology portfolio. 1.) 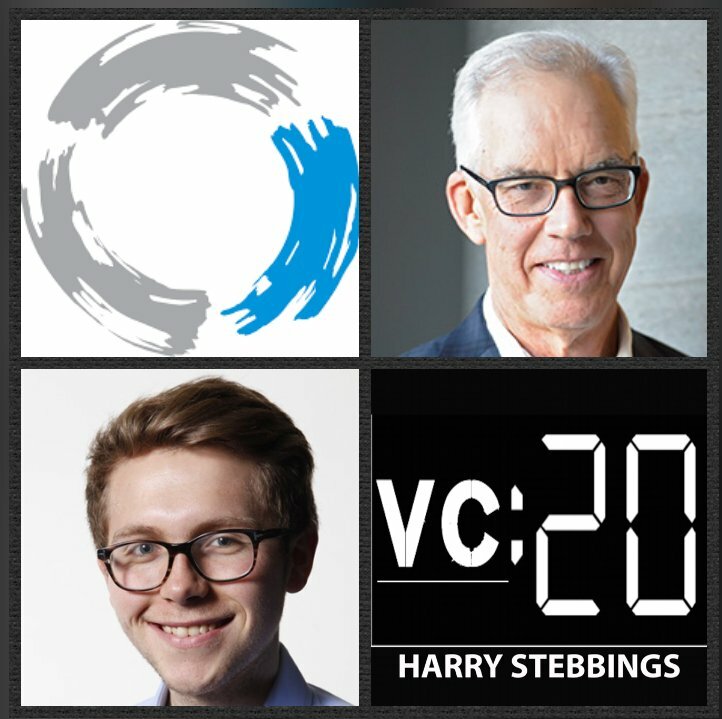 How did Max make his way into the world of VC with Summit and KP from University? What did that decision-making process look like for Max? 2.) As a career VC, would Max agree with Pat Grady @ Sequoia, “the rate of decay on operating experience has never been greater”? What would Max say are the biggest elements he missed through lack of operational experience? How do the skills required from early to pre-IPO change the type of background required? 3.) 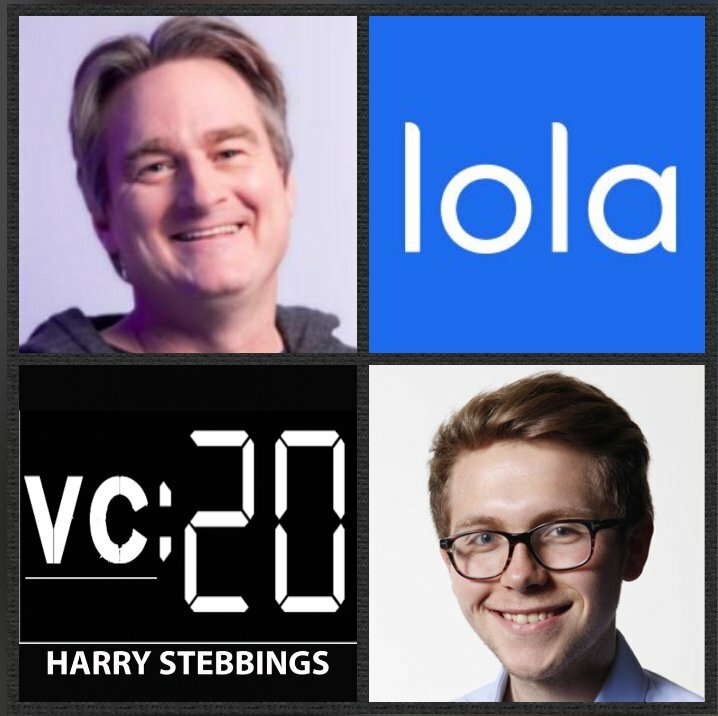 Max has said before, “to be a good VC you have to do 4 things well”, what are those 4 things? Why does Max believe that picking is the greatest skill to develop? At growth, what does Max mean when he says “the picking is around price”? 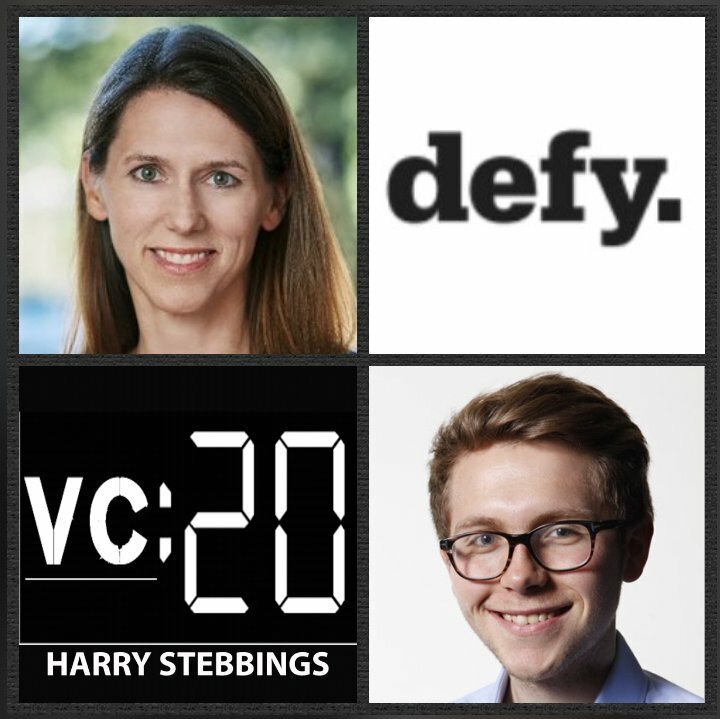 How do the very best VCs approach price sensitivity? 4.) Question from Rob Ward: Max has mastered network development from an early age, what advice would Max give with regards to developing a network? What did he do well and works? What did he try and did not do well? How does Max think about depth vs breadth of network? How does he apply this to investing and due diligence? 5.) In a time of Softbank and Sequoia’s $7Bn fund, how does a firm like Meritech look to compete in such frothy environments? How has growth bifurcated into 2 clear stages? What are the advantages of being a small pure-play growth firm? How does the portfolio construction and return expectation change for you given the fund size and stage of investment? Hemant Taneja is Managing Director @ General Catalyst, one of the world’s leading venture firms of the last decade with Airbnb, Stripe, Snapchat, Hubspot and Gusto all in their portfolio. 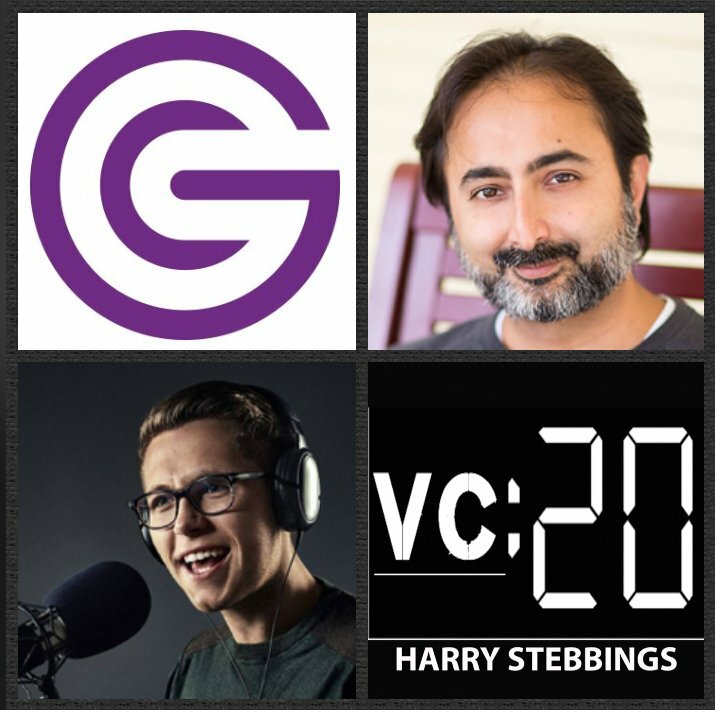 As for Hemant, he has led investments at GC in Stripe, SNAP, Grammarly, Gusto, Livongo, Color Genomics, Class Dojo and more. He also directs the GC Stripe Platform Fund, a $10 million initiative to help start new ventures that are built on top of the Stripe Connect platform. On the educational front, Hemant holds 5 degrees from MIT and sits on the board of Khan Academy. 1.) How Hemant made his way from 5 degrees at MIT and wanting to be an academic to pursuing startups in the world of VC with General Catalyst? 2.) Question from Sam @ ClassDojo: What were the hardest elements of establishing GC on the West Coast? With hindsight today, what would Hemant do differently given the chance? How does Hemant think about the development and ability to accelerate the creation of local reputation? What is crucial and works most effectively? 3.) How does Hemant respond to Elad Gil’s “everyone is looking for the next truly deep dein to explore”? Why is Hemant so bullish that we are in the “golden age of venture capital”? Why does Hemant believe that “scale” as a key measure has run it’s course? What does Hemant’s thesis of the future of “unscaling” really mean? 4.) How does Hemant analyse price sensitivity in todays forthy environment? How has his relationship to price changed over time? With regards to price, what have been some of his biggest regrets and learnings drawn from real-world examples? How does Hemant assess reserve allocation? Why does he think pro-rata is a lazy posture? 5.) Hemant has said on boards for over 1,800 hours, so what does Hemant belive makes the truly special board members? How does Hemant think about first building that rapport and “intimacy” with the founder? Secondly, how important does Hemant believe it is to build similar relations with other board members? Which founder exemplifies the best board management in Hemant’s mind? 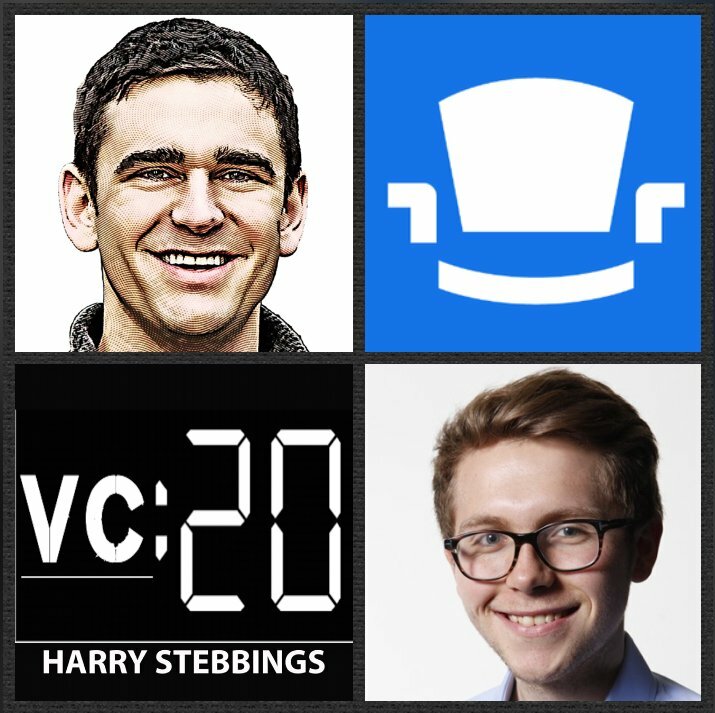 As always you can follow Harry, The Twenty Minute VC and Hemant on Twitter here! Amanda Bradford is the Founder & CEO @ The League, the exclusive dating app that wants you to spend your time a little more intelligently when it comes to finding the perfect match online. They have raised funding from the likes of Aileen Lee @ Cowboy Ventures, Sherpa Ventures and Alex Rosen @ Ridge Ventures just to name a few. Prior to founding The League, Amanda spent time at Evernote as a Product Manager, as an investor with Sequoia Capital and started her career in the strategic partnerships team at Google. 1.) How Amanda made her way into the world of startups and how she came to want to change the world of dating with The League? 2.) Why does Amanda totally disagree with the conventional wisdom that you cannot be a single founder? What are the benefits of being a single founder? How has Amanda used this to incentivize her team further? What are the core challenges that remain in being a single founder? What 2 reasons does Amanda feel 90% of startups fail? 3.) What does Amanda really mean when she says about “the art of the launch”? How can founders pre-game their launch to have existing users on day 1? What benchmarks does Amanda set when launching a new product, to determine the success of the launch? How core is the 7-day retention number to Amanda in her metric stack? 4.) How does Amanda think about the right time to turn on monetization? How can founders determine the level of consumer appetite for premium products, pre-developing them? What are the main challenges when turning on monetization? How does monetization affect investor appetite? 5.) Amanda has raised from Cowboy, Sherpa, Ridge, how was the fundraising process for Amanda? Why did Amanda choose to pursue the party round approach at seed? What are the core benefits of doing so? Has the lack of lead investor meant a reduced willingness to help from the investor base? 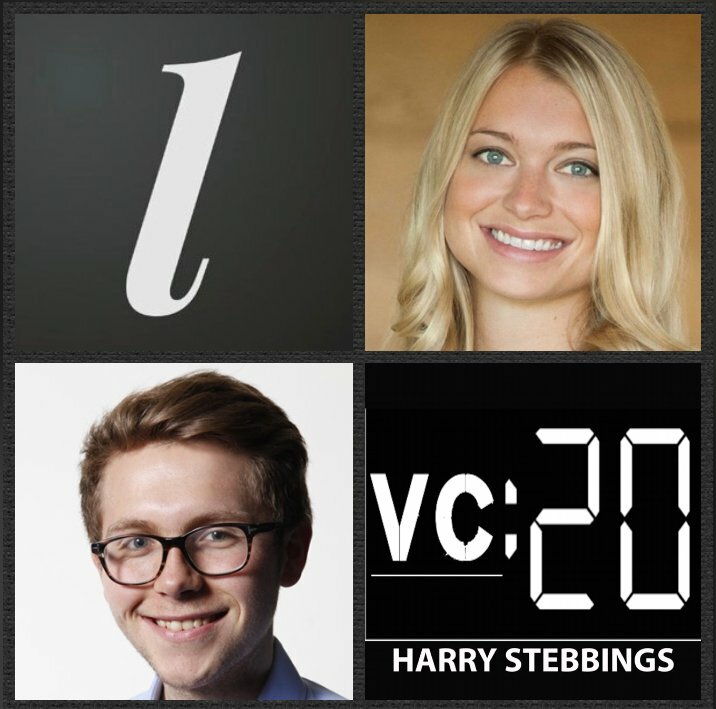 As always you can follow Harry, The Twenty Minute VC and Amanda on Twitter here!